This goes without saying. Drinking colas and carbonated drinks for breakfast?? That’s a no-brainer. Studies have shown they increase the risk of cancer, heart disease and diabetes. 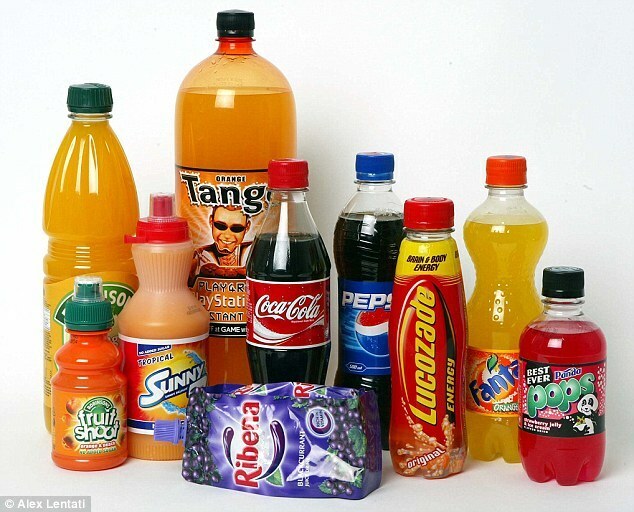 Soda contains almost 10 teaspoons of sugar and that will increase your blood sugar levels by 8 times more than normal when consumed on an empty stomach. This will create an insulin rush and triggering an increase in adrenaline and possible withdrawal symptoms later. 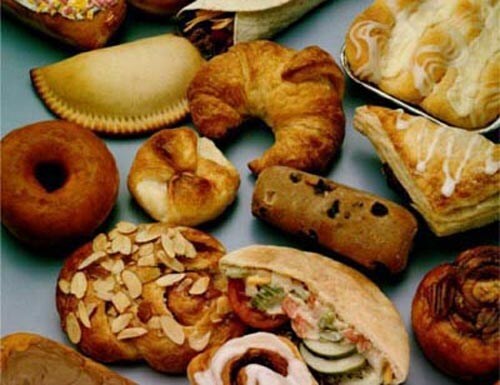 If you are fond of eating a continental breakfast which includes shortcrust and puff pastries, then it’s time to stop. Such foods are full of yeast which can irritate the stomach lining and cause flatulence.